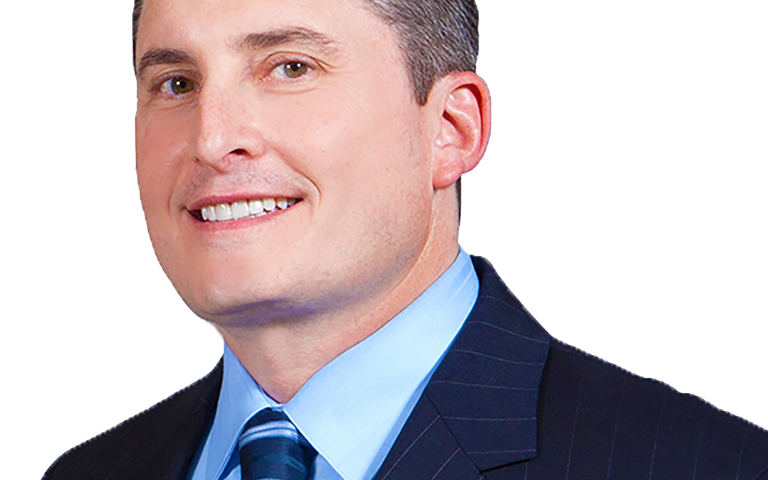 Greg A. Delfiner has over a decade of experience in complex litigation. A significant portion of his practice involves representing clients in connection with insurance coverage issues and disputes, and liability defense matters, including those arising out of underlying mass tort claims, bad faith/extra-contractual claims, product liability and construction defect claims. 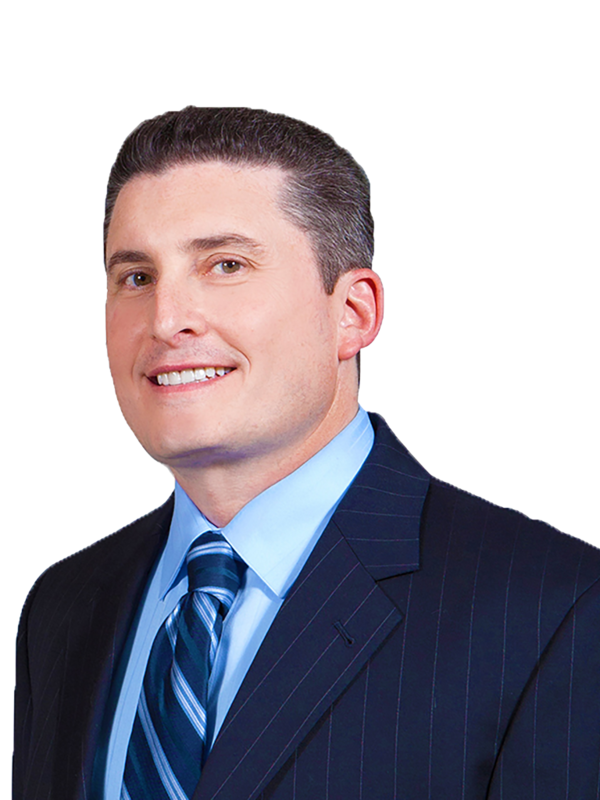 Greg has extensive experience drafting dispositive and discovery motions and handling all aspects of the discovery process in connection with large, complex insurance coverage and class action cases. Greg has been admitted pro hac vice in several jurisdictions throughout the United States and serves as an arbitrator for the Thirty-Eighth Judicial District of Pennsylvania Court of Common Please Trial Division. Before joining Stewart Smith, Greg practiced in the Global Insurance Group of the Litigation Department of Cozen O’Connor, served on the legal staff for Pennsylvania Senate President Pro Tempore Robert C. Jubelirer, and clerked for the Honorable Edward E. Naythons, United States District Court for the Eastern District of Pennsylvania. Everest National Ins. Co., et al. v. Illinois Union Ins. Co., et al., County of Kings, New York (2017) – Stewart Smith obtained summary judgment for clients with respect to claims as to a duty to defend, compelling other insurers to defend Stewart Smith’s insured clients as additional insureds under their respective policies, and to reimburse Stewart Smith’s insurer client for past defense costs. First Horizon National Corp. v. Houston Cas. Co., Western District of Tennessee (2017) – Stewart Smith obtained summary judgment for its client under a Blended Risk Insurance Program totaling $75 million, with a finding that the insurers properly denied coverage under their policies because the underlying claim against the insured did not fall within the applicable policy period, and, even if it did, the insured failed to give proper notice of the Claim. The Court also concluded that the insured’s bad faith claim failed, and dismissed all claims in the matter with prejudice.